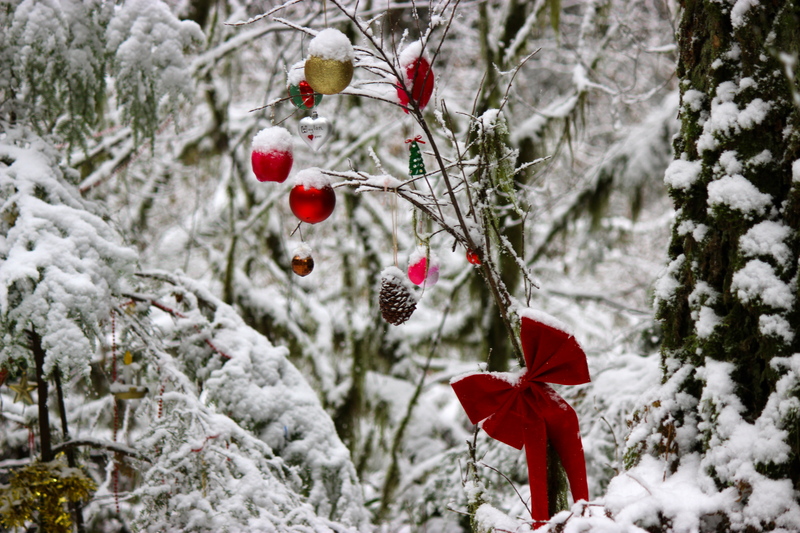 If you go into the woods this holiday, you’ll be surprised to see the forest all dressed up in its Christmas finest. It seems that a group of dog loving people have chosen a spot on the Bridle Path to pay tribute to our four legged friends. There are stocking, wreaths and garland hung haphazardly amongst the mossy branches. It is definitely worth the walk to go and check it out with your family. Best way to get there is by following the Hyannis Connector trail until it hits the Bridle Path heading east (right). You’ll see it just on the right side of the first boardwalk you come across.